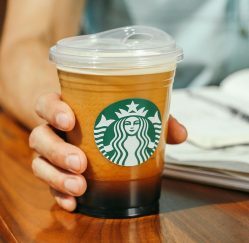 Starbucks’ new straw-less cold drink lids will be rolled out in Vancouver and Seattle this year. We’ve seen a push in the last 10 years to reduce the use of wasteful and harmful disposable plastic products, such as shopping bags, utensils and bottles across Canada and the United States. 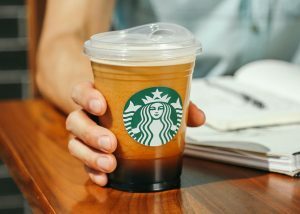 Soon Seattle, San Francisco and Vancouver will be the first cities to implement bans on single-use plastic straws in the food service industry. 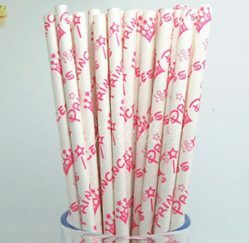 They are being joined in this pledge to eliminate plastic straws by companies like Disney, Starbucks, Aramark and American Airlines. 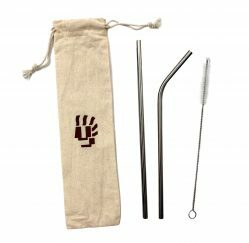 Plastic is not biodegradable, and light plastic straws are easily blown from city streets into neighbouring ecosystems where they cause harm. Plastic straws cannot be recycled, and Americans alone use enough to wrap around the earth 25 times each day. While plastic straws are far from the worst problem facing the environment, their elimination would make a difference. 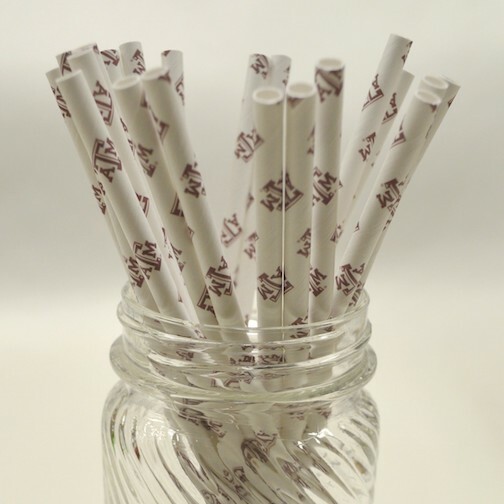 Between general public bans and the choices of private companies, what are straw-users to do? 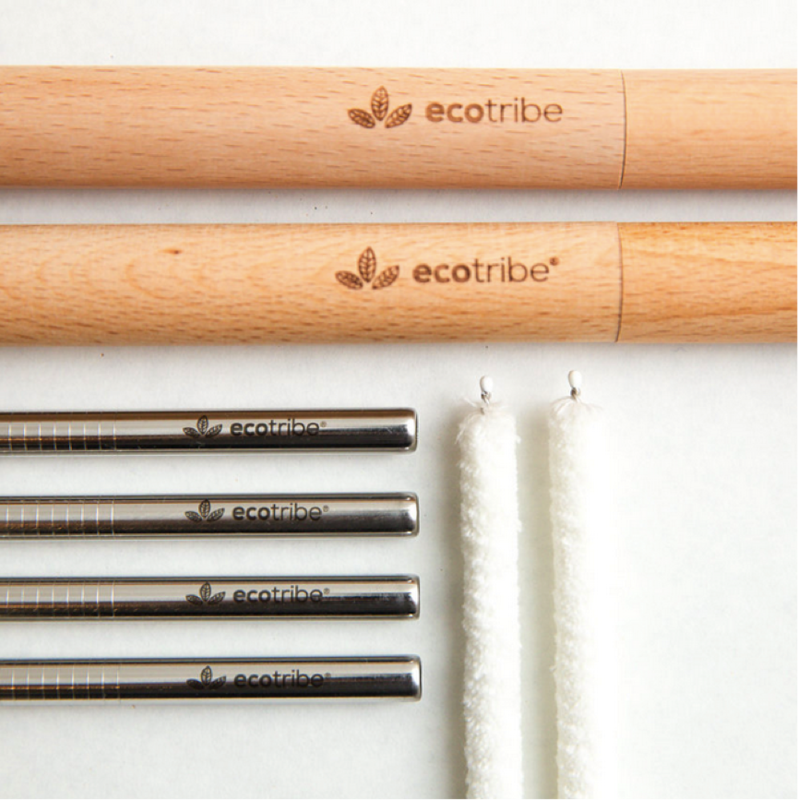 Durable reusable straws and single-use straws made of biodegradable material like paper are the top alternatives, and both provide different promotional branding opportunities. 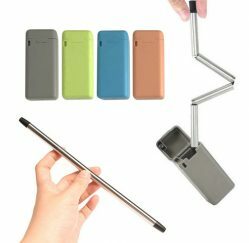 The FinalStraw collapsible steel straw. 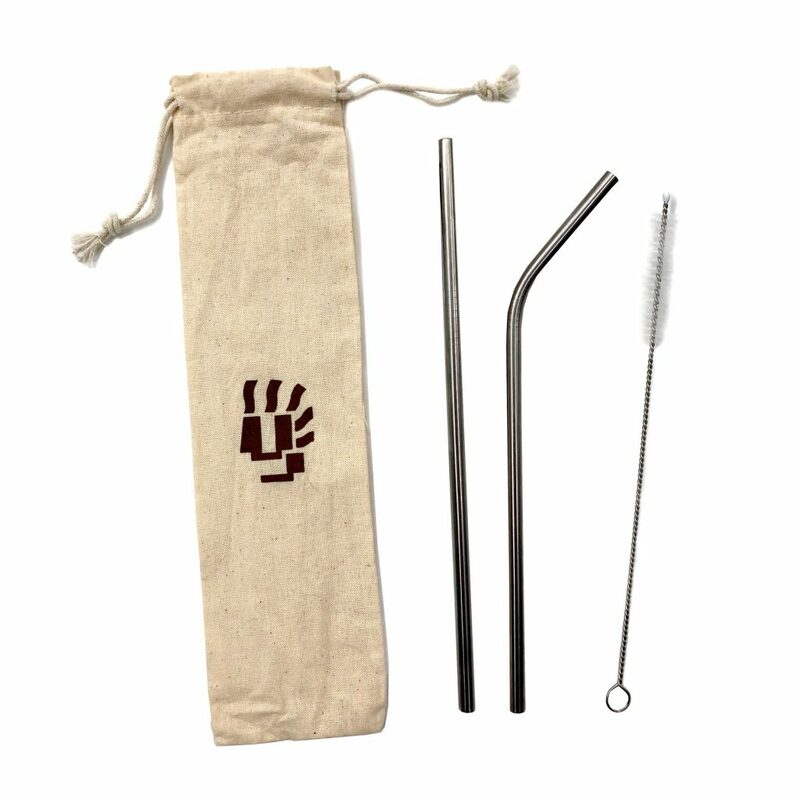 The most basic reusable steel straws often come with brand-able carrying cases, and extra detail can be added directly to the straw by etching or engraving. The FinalStraw is the world’s first collapsible reusable steel straw, and comes in a unique and very compact keychain carrying case. 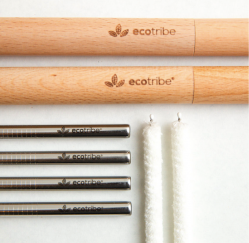 Both provide great opportunities to promote a brand or product, and at the same time say “we support the environment”. 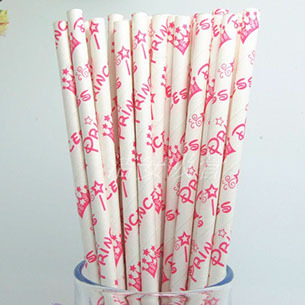 Single-use straws currently used by the food service industry will be be replaced by biodegradable alternatives. 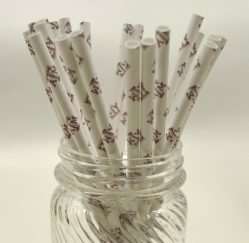 These, too, provide a unique new opportunity for promotion that was not available with traditional straws. While it’s unlikely that eliminating plastic straw use will save the earth, experts say that this could represent another key step in our changing behaviour and eliminating plastic waste. Furthermore the shift may provide simultaneous opportunities for marketing and demonstrating your company’s commitment to the environment.